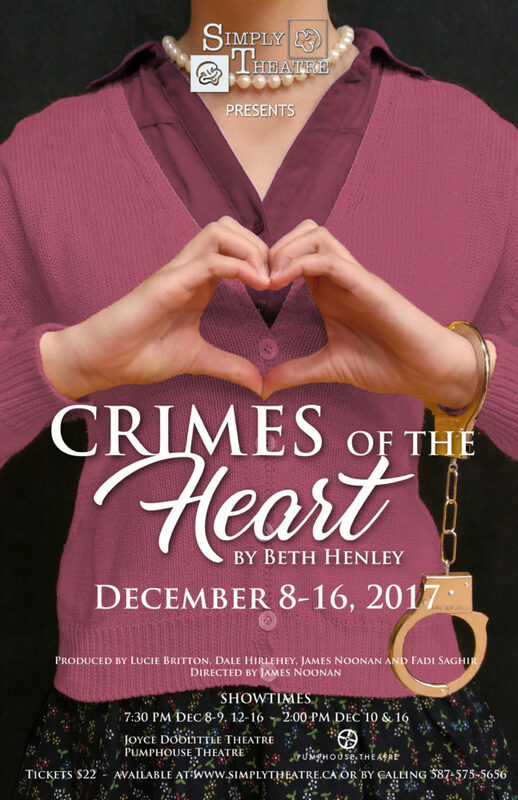 Crimes of the Heart was Simply Theatre's 2nd show of the 2017/2018 season and was directed by our Executive Producer, James Noonan. The sometimes turbulent story of 3 sisters in the midst of family crisis was both heartwarming and hilarious. 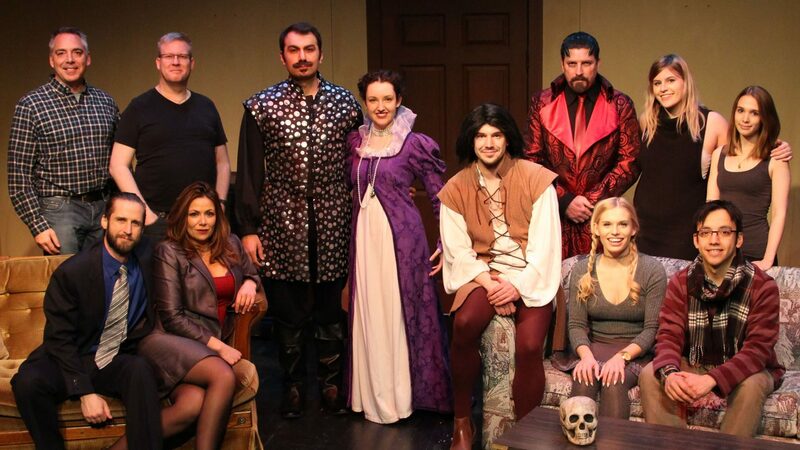 The incredibly talented cast brought these complex, delightful characters to life in a realistic and beautiful way that left Calgary audiences delighted.